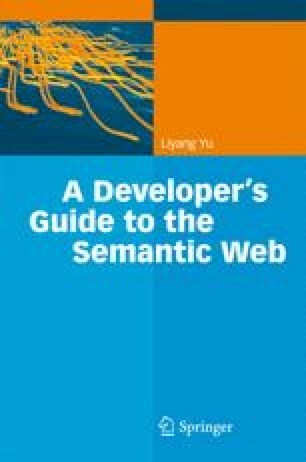 Finally, with what you have learned from this book, you are now ready to start your own development on the Semantic Web. To better prepare you for this work, we will present an overview in this chapter that covers two major topics. With the knowledge presented in this chapter, your future development work will start with a solid foundation.